PKDL is the largest selection of Pakistani designer wear in North America that you can get under one roof. 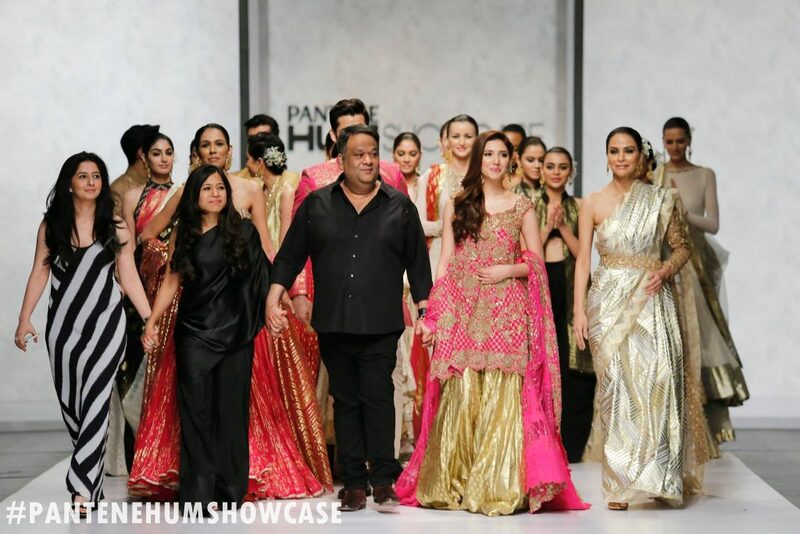 This multi-brand studio carries most of the elite brands fromPakistan including the top notch labels like Ã‰lan, HSY, Nomi Ansari, Zara Shahjahan, Shehla Chatoor, Mina Hasan, Nickie Nina, Faraz Manan, Sania Maskatiya, Ayesha F. Hashwani, Amber Gohar, Farida Hasan, AIM Couture as well as high street fashion brands like Sapphire by Khadijah Shah and many more. If you live in U.S. then this is your go-to place as they carry the best of the best! One of the biggest fear that most overseas Pakistani fashionistas face is getting hands on a â€˜fakeâ€™ designer outfits through online retailers or home based clothing establishments. When you are shopping at PKDL, you have no fear of buying replicas or â€˜designer inspiredâ€™ outfits. All their designer outfits are 100% authentic. Rest assured that you are getting only the originals when you shop at PKDL. Since PKDL is the official international stockist of all major brands, you get the most latest and up-to-date collection when you shop at PKDL. This gives PKDL the competitive edge. While other online traders or local home based clothing businesses in US and Canada do not have the latest designs, PKDL is on the top with their updated selection of designer wear. They launch new collections same time as Pakistan. PKDL has a unique model where in addition to their permanent studio in Maryland, they come to you with their pop-up shows and exhibitions throughout the year. Just in 2015 alone they have exhibited in all major cities in U.S. with a strong â€˜desiâ€™ population including States of California, Texas, Georgia, Florida, Washington D.C., Virginia, North Carolina, Massachusetts, Kentucky, Illinois and many more. If you are someone who does not like to get out the comfort of your home (or your couch! ), look them up on Facebook (www.faceboo.com/pkdesignerslounge) and order online. You can setup a virtual appointment over FaceTime or Skype to view their collection and if you like something (trust us, you will want to buy a lot of their outfits), they just ship it to you. Follow them on Instagram and Facebook to find out about their upcoming events. When you shop at PKDL, expect nothing but the very best in terms of quality of service. They provide one-on-one service by appointments at the studio in a boutique like experience you can expect at any major international luxury brand. The girls at PKDLare extremely professional and know the fashion business. They are a pleasure to work with. They are fashion forward and keep you updated with the latest trends in fashion. So get your shopping shoes on and head on over to PKDL!